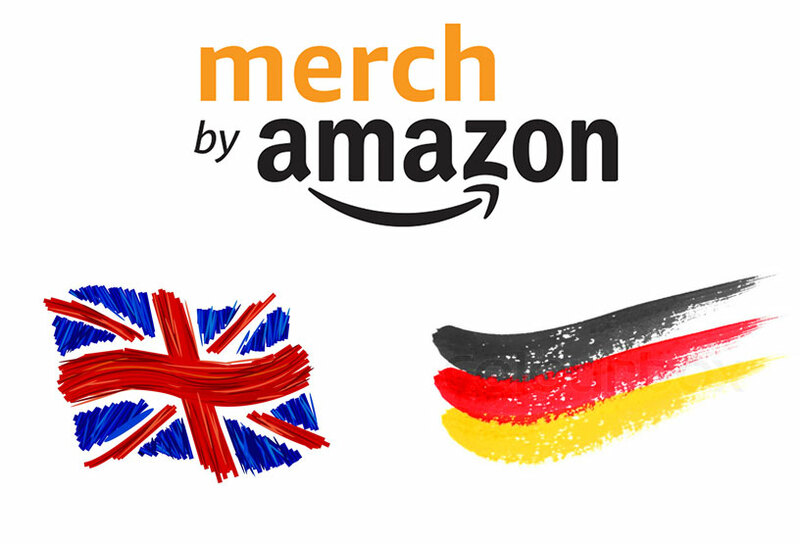 Merch by Amazon is now available for the 2 new markets: United Kingdom and Germany. You will find a dropdown at your market section in your dashboard, which lets you select the markets (com.uk or .com.de). These 2 markets will open up to many opportunities, also challenges will be coming. New markets, mean new customer range, a new land to explore and extract. This will also reduce the competitive rate from the default US market, draw more attention away from it. Moreover, in the UK and Germany market, they have many differences in cultures and trends, which enable you to get the very best out of it. Nonetheless, you will need to get adapted to the new customer range, new trend, new culture and you could be doing it wrong. There’s always be a time to adapt to the new lands and adjust your design to match their desires. The culture of the UK seems to be very, very distinguished from the US. To exploit the new markets, you will need a lot of preparation and learning to earn money from it. New markets are always both Opportunity and Challenge. 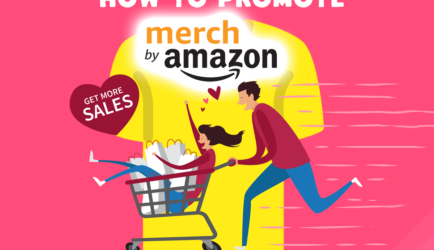 You will need to overcome the challenge and seize the opportunity to get success with Merch by Amazon. In my opinion, this is a very big update, and good for both Amazon and T-shirt content creators. 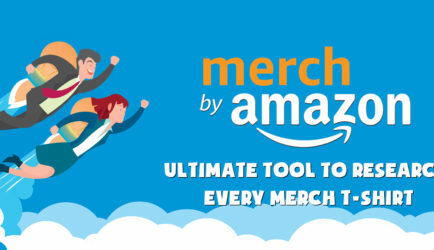 The Merch by Amazon service will spread out even more, more populated and well-known. That, it’s the time we T-shirt content creators get benefits from.